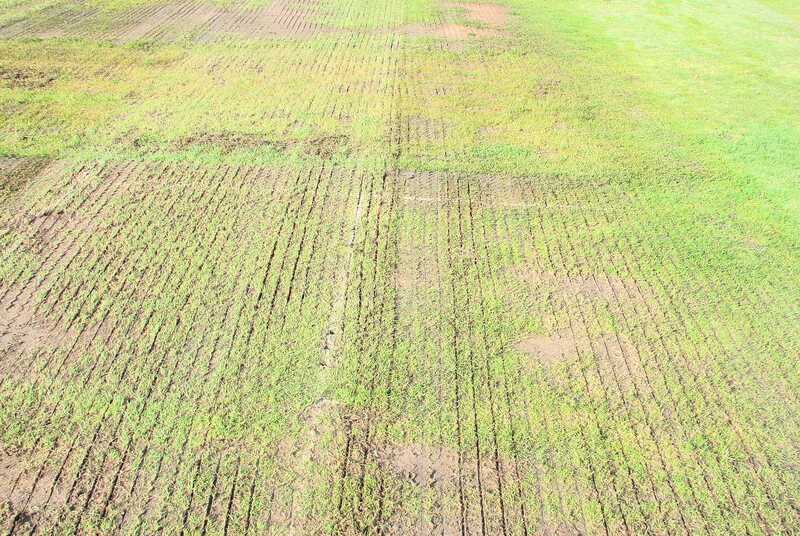 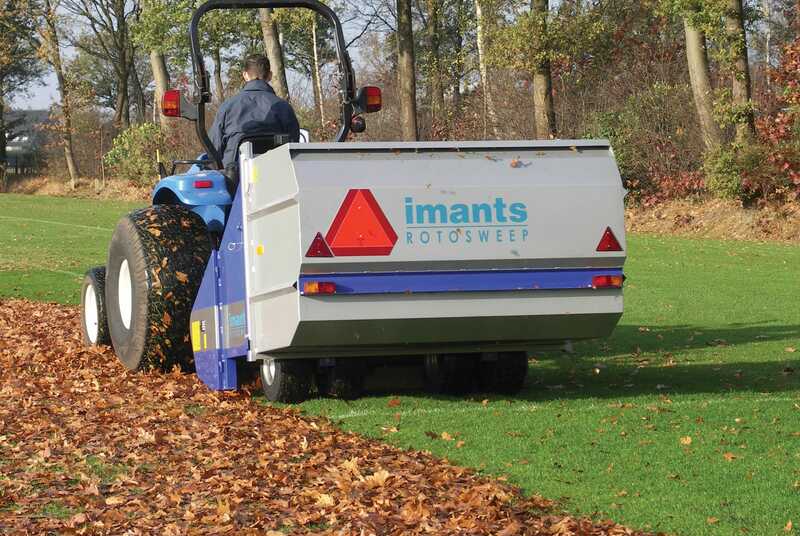 The RotoSweep offers efficient removal of surface debris from sports turf, including cores, grass clippings, leaves and general litter collection. 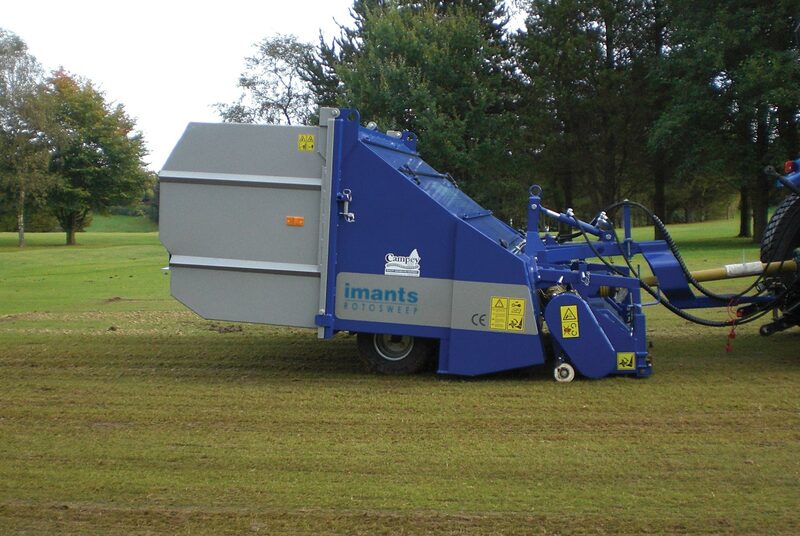 Featuring a dual powered brush system, even heavy debris can be collected without any damage to the grass. 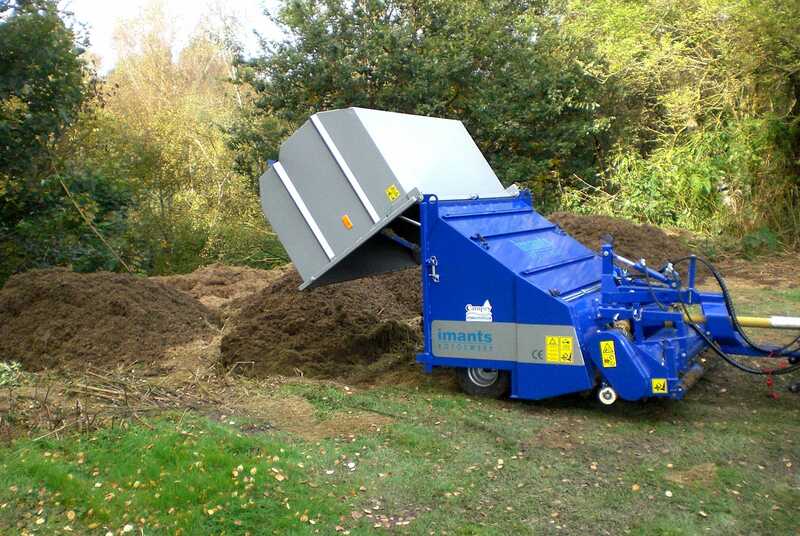 The RotoSweep is tractor towed, powered from the PTO and tipped hydraulically, with the centrally positioned axles allowing tight contours to be followed. 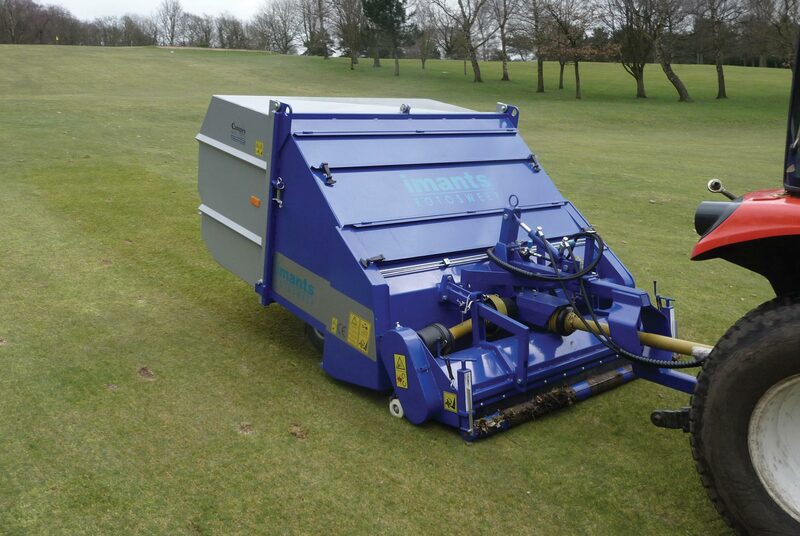 An independent floating scarifier attachment, the RHEA, can be attached in front of the RotoSweep.